.KUST Admission List for the 2018/2019 academic session has been made available on JAMB’s Website. Candidates can check their admission status on JAMB CAPS. 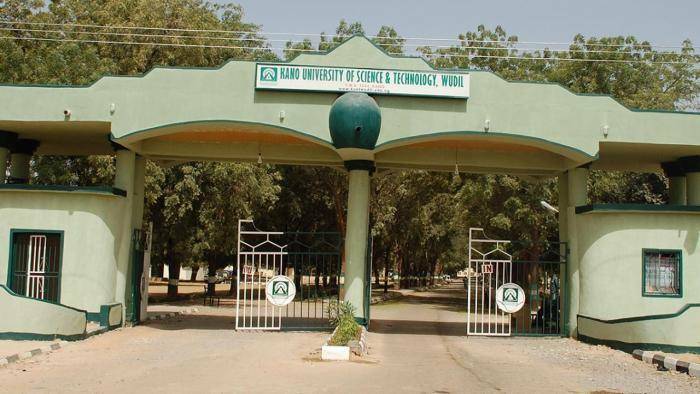 All candidates who applied for admission in Kano State University of Science and Technology (KUST) Wudil are to proceed to check their admission status. For detailed procedure on how to check admission status on JAMB CAPS, CLICK HERE.